2017, Yili upgraded its corporate social responsibility management system and turned its “Healthy China Social Responsibility (CSR) System” into a future-oriented “World Integrally Sharing Health Corporate Sustainable Development (CSD) System”, referred to as the World Integrally Sharing Health in English, or the “WISH” system, reflecting our wishes for a wonderful life for all of our consumers. Yili immediately activated its natural disaster assistance and emergency relief system after the earthquake struck Zhaotong County, Yunnan Province on August 3, 2014. The Group donated 3 million yuan and materials worth 2 million yuan to the earthquake-stricken area to One Foundation. The Lushan earthquake occurred in Ya’an County, Sichuan Province on April 20, 2013, with a moment magnitude of 7.0. 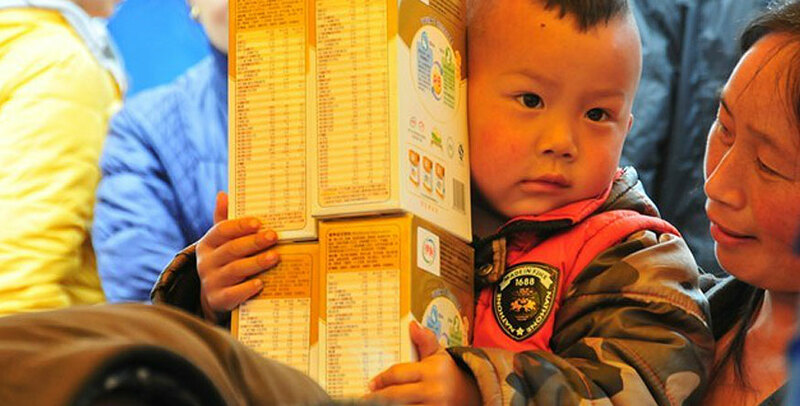 In the wee hours of the morning on April 23, thanks to the joint efforts from different parties, Yili successfully and directly sent the powdered milk worth 2 million yuan to Lushan County. Afterwards, Yili Mom & Baby Mobile Service Stations in the earthquake-stricken area immediately distributed the powdered milk to the moms and babies who were hungry for days. 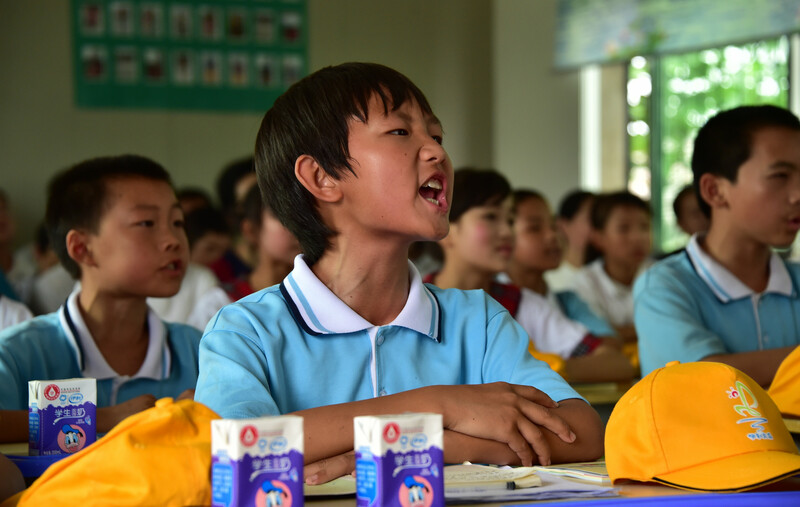 Yili provides 25 million boxes of milk each month for pupils at more than 10,000 elementary schools in 200 cities across the country through its “Milk for School Pupils” program. Under the guidance of “green industrial chain” strategy, Yili’s “Green society” public welfare platform aims to achieve energy conservation and emissions reduction with the adoption of the world’s cutting-edge technologies. Furthermore, Yili launches a series of public welfare programs and advocates the “low carbon, environmentally friendly and green growth”.